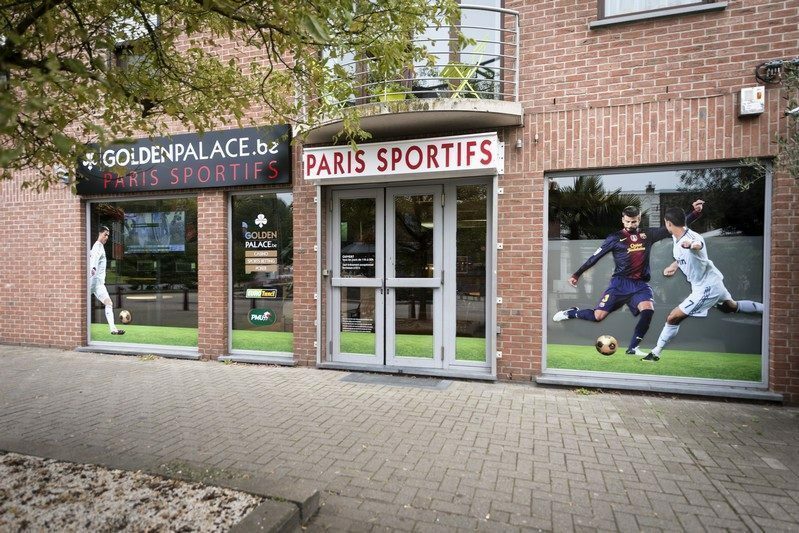 Golden Palace opens its first sports betting agency. Ready, set… bet! 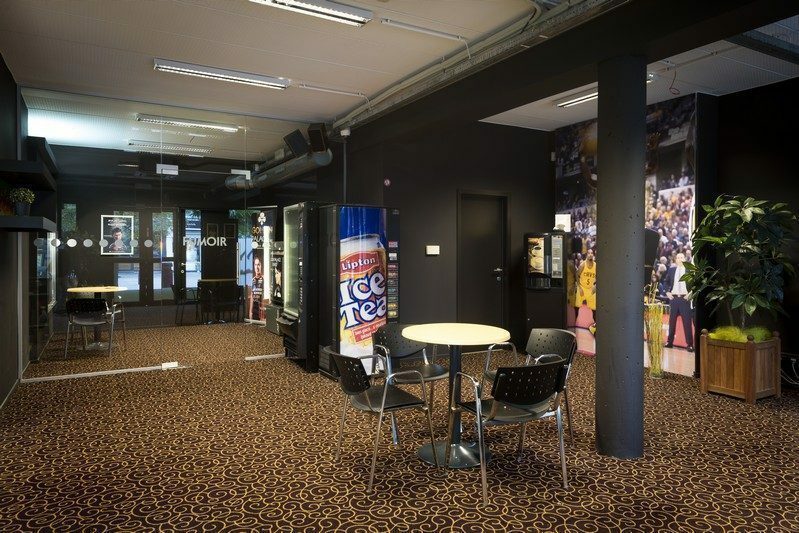 Thanks to our new betting agency you finally have an enjoyable location to place all of your bets at your disposal. Plan your strategies in advance or follow up closely and bet live! 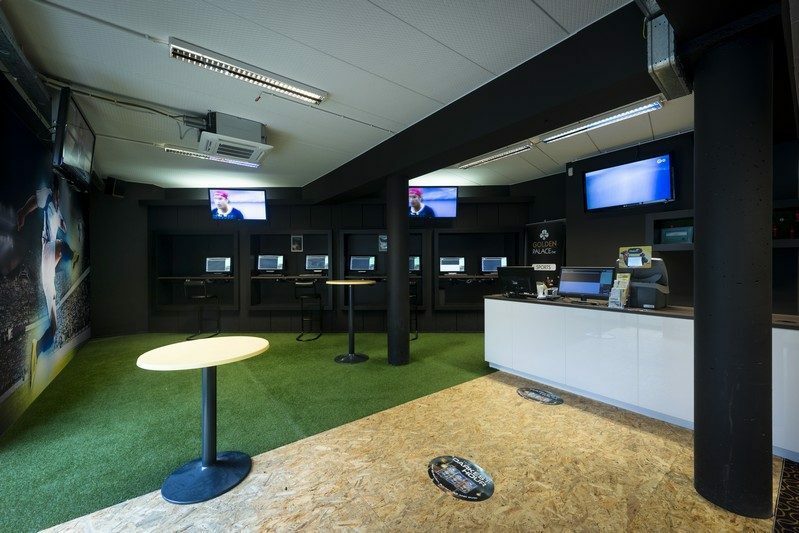 Come and visit us to discover a spacious and modern interior where we do not only offer you future events to bet on, but also allow you to bet live. Football, tennis, basket… the most popular sports and the best odds of the market are available to you. 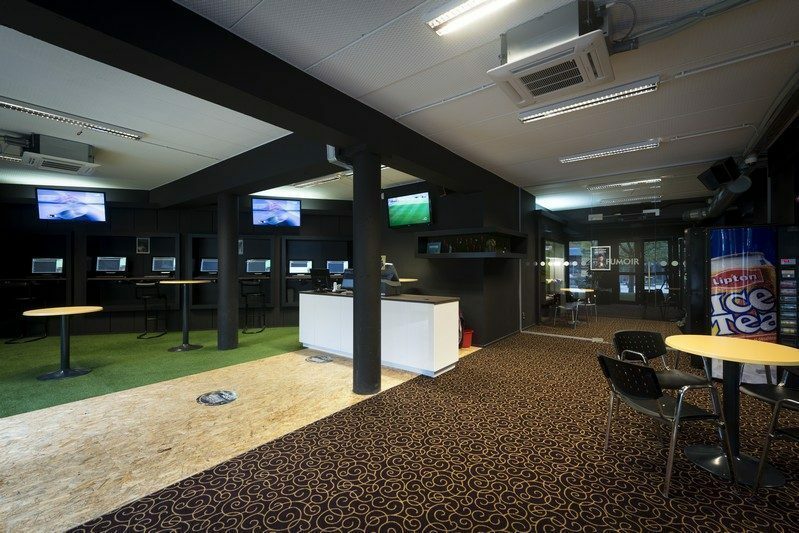 Follow the matches through the televisions we put at your disposal! 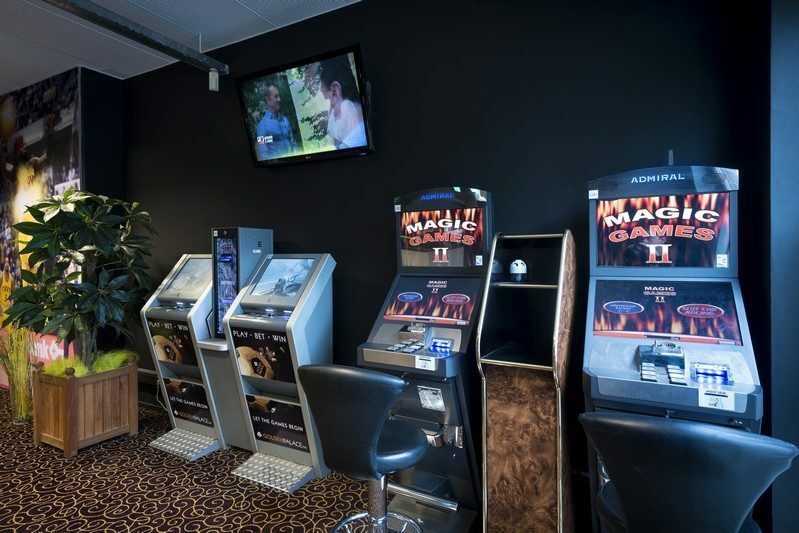 To top this off, we also have two ‘Greyhounds’ machines for you so you can bet on dog races in between two matches. As you can see there are many ways to win at Golden Palace, 24/7! 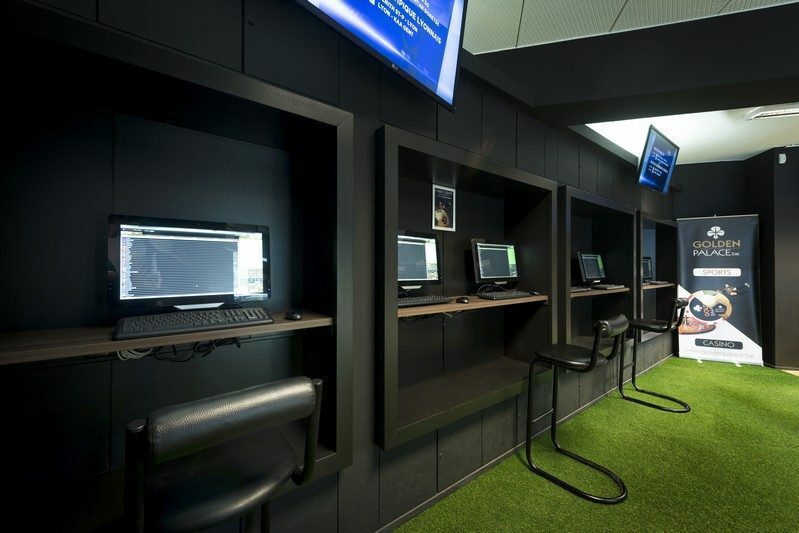 The betting area is accessible to all those aged 18 or above in the possession of a valid ID. Bet online from the comfort of your own home for even more fun!